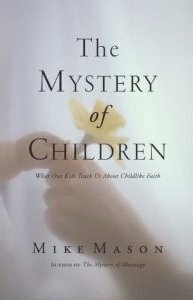 Sixteen years after the success of The Mystery of Marriage came the obvious sequel: The Mystery of Children. As the earlier book explored the parallels between marriage and our relationship with God, so this one illuminates the hard and beautiful spiritual truths displayed in the complex parent-child relationship. Composed of stories, musings, and extracts from a diary the author kept as his daughter was growing up, this book is an intimate report from the front lines. 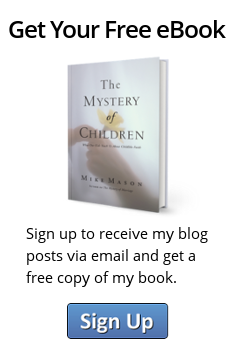 More than a manual on parenting, it’s for everyone who wishes to become childlike in heart or to be closer to children––two core desires that are wondrously entwined.